Latest figures show a major increase in UK cheese and butter exports for the first two months of 2019. UK cheese exports in February 2019 totalled 18,033 tonnes, an increase of nearly 30 percent from the same month last year. The latest data also shows that the UK exported 4,028 tonnes of butter in February, which is 1,382 tonnes (52%) more than the same month last year. 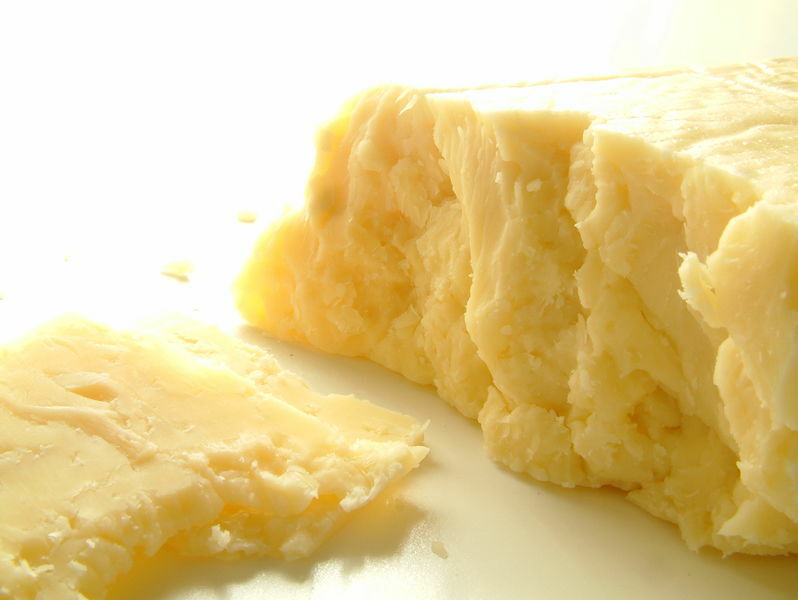 During the January and February 2019 period, cheddar exports to EU destinations grew by 16% to total 14,093 tonnes for the year to date, while exports to non-EU destinations fell by 3% to 3,479 tonnes. Exports of territorial cheeses were down 17% on the year at 370 tonnes, while exports of other cheese varieties grew by 20%, amounting to an additional 3,017 tonnes. UK exports of butter January and February 2019 were 8,915 tonnes, 3,666 tonnes (70%) more than a year earlier. Total exports to the EU were were 4,310 tonnes (104%) higher than in the same period last year. Exports of both packet and bulk butter to the EU were up, with 77% of the additional tonnage being bulk butter. It comes as figures show that UK dairy exports were up in 2018 for butter, cheese and raw milk, with most of it going to the UK's main export destination, the EU.